Booking an in home newborn family session with me is about more than pretty posed baby photos, although we will for sure get some of those! It is about documenting baby's very first days, it is about how small your newborn is in dad's hands, how you snuggled as a family, how happy baby was in mom's arms. It is about your home, your pets and your love for each other. It is about memories. For you and one day for baby. Memories made to look gorgeous for you to treasure as the days and years fly by. Now booking spring and summer 2018 in home newborn, baby and family sessions. 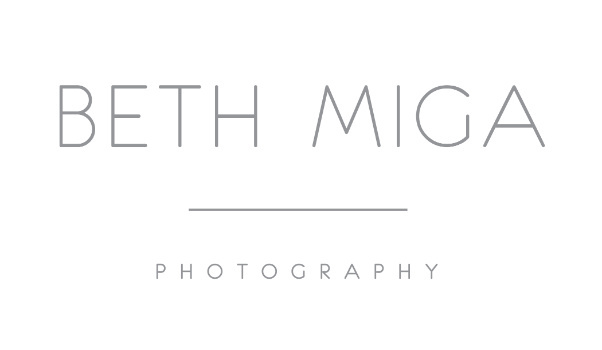 Please email beth@bethmigaphotography.com for more details!